It’s that time of year again: the Winter X Games have rolled into Aspen, Colorado for another four-day overdose of action sports mayhem. Here’s all that freeski fans need to know about the biggest week of the year on the competition scene. 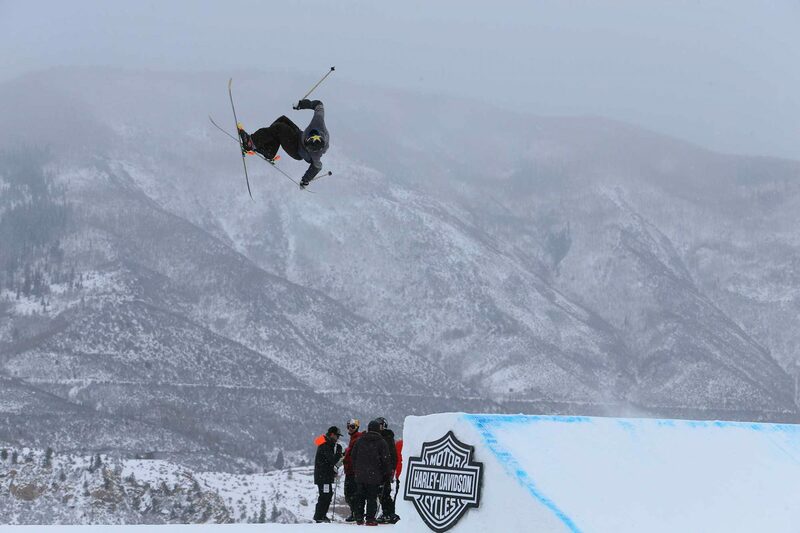 For viewers in the United States, all events will also be aired on the X Games’ Youtube, Facebook and Twitter channels. While this is frustrating for European fans, anyone who knows how to use a VPN client will be able to take advantage of the free U.S. channels. Here’s the X Games page with full information on viewing in the U.S. and internationally, including information and links for New Zealand, Australia, China and Latin America. We’ll keep this page updated with any free livestreams working in Europe, so check back. Here are a few story lines and highlights we’ll be paying attention to. After missing last year’s X Games and Olympics due to an ACL tear, Estonian phenom Kelly Sildaru will be gunning for gold not just in women’s slopestyle, where she won in 2016 and 2017, but also in Big Air and Superpipe — the only freeskier at this year X Games to compete in all three disciplines. With wins in both pipe and slope already on the World Cup circuit this year, Kelly’s coming in hot and hoping to make X Games history. Estonian wunderkinds aside, women’s slope has become one of the most interesting events to watch, with a new generation of shredders pushing the level. At least 6 out of the 8 skiers in this year’s finals are capable of throwing down a double cork in their run, so we’ll be hoping for optimal conditions on-course to help the ladies bring their best. 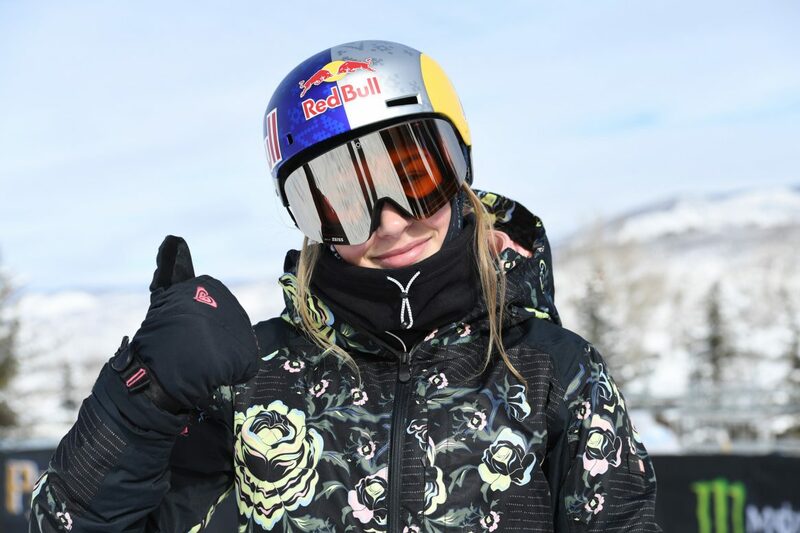 American Maggie Voisin will be defending her title against Sildaru as well as the Swiss power trio of Sarah Hoefflin, Mathilde Gremaud and Giulia Tanno. And don’t count out France’s young phenom Tess Ledeux, Norway’s Johanne Killi or Olympic bronze medalist Isabel Atkin — every woman in this final is capable of putting down a big run and making the podium. 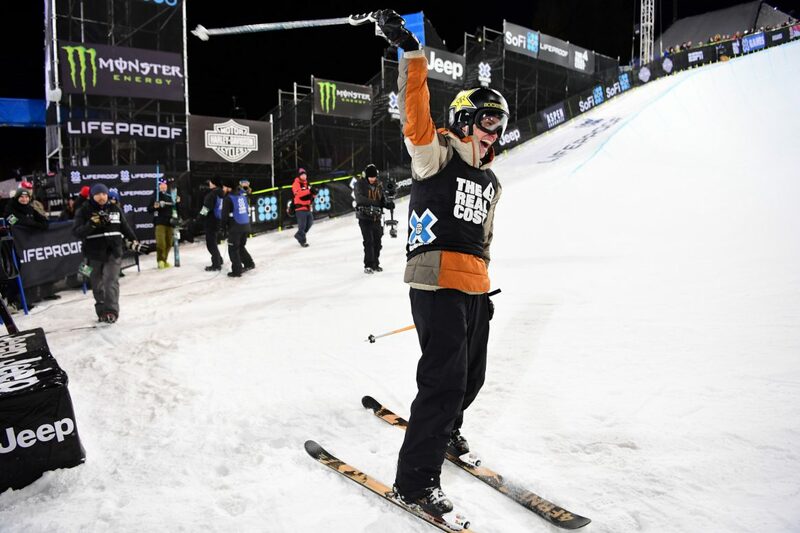 Over on the men’s side, Henrik Harlaut is looking to add to his extensive X Games medal chest after capturing double golds last year in slopestyle and Big Air. He won’t have to worry about a challenge from Switzerland’s Andri Ragettli, who injured his knee during slopestyle training (link in German) and is already on his way home for a medical examination. But Andri’s Swiss colleagues will be throwing down hard for their fallen teammate—Fabian BÖsch already landed a world’s first quadruple cork 1980 during Big Air training! Will he successfully spin into the future on Saturday night? In men’s slope we can also look forward to a stacked Canadian squad consisting of Alex Beaulieu-Marchand, Teal Harle, Evan McEachran and rookie Phil Langevin all bringing fresh style to the course. 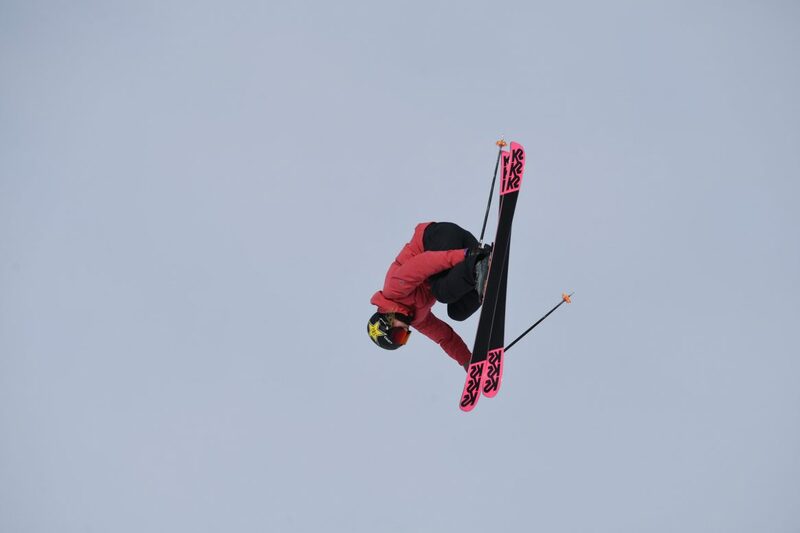 Olympic gold medalist Øystein Bråten is a solid podium bet, James Woods will be octograbbing and Jesper Tjäder stunting, and US/Swiss hybrid Alex Hall is one of the most exciting slopestyle riders to watch at the moment, so whatever you do, don’t miss his run. But they’ll all have to make it out of the elimination round first. In the pipe, Kelly Sildaru will be looking to shake up the women’s field against Canadian shredder Cassie Sharpe as well as American Maddie Bowman, who won last year. 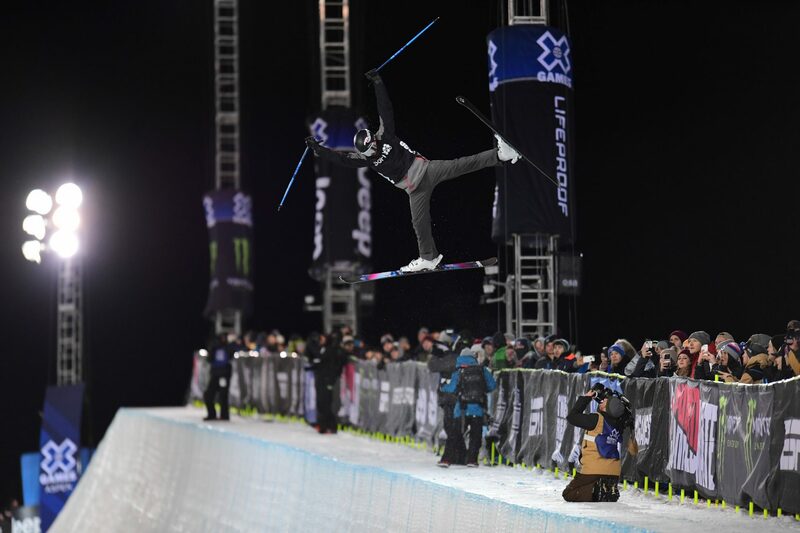 On the men’s side, 2018 gold and silver medalists David Wise and Alex Ferreira are podium favorites, while Torin Yater-Wallace is out after a horrific crash at the Dew Tour last month. Watch for the switch-skiing perfection perfection of Canada’s Noah Bowman, and for hungry New Zelealand young gun Nico Porteous to make some serious power moves. Last but not least, here’s some video content from the X Games to get you fired up for the action.